Promotional Items Fort Lauderdale powered by The MRL Group is capable of producing a wide range of promotional items for any need. A variety of clients from different industries trust Promotional Items Fort Lauderdale powered by The MRL Group to produce exceptional products with superior service. 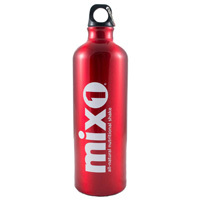 Our ad specialties and promotional items are produced per your specifications. Contact us today for your latest promotional product project today! Promotional Items Fort Lauderdale powered by The MRL Group provides a comprehensive range of custom promotional bags that are available in a variety of sizes, styles and materials. Whether printed on non-woven bags, cotton canvas bags, polyester bags, burlap bags, or leather bags we at Promotional Items Fort Lauderdale powered by The MRL Group can produce it all. We make use of interesting designs and technology to come up with amazing promotional bags, shopping bags, paper bags, totes, duffel bags, backpacks, travel bags, and garment bags. 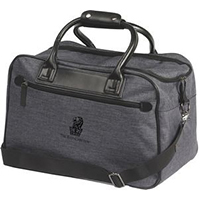 The bags produced by Promotional Items Fort Lauderdale powered by The MRL Group are great for freebies, trade shows, events, exhibitions, gift with purchase, or even employee branding. 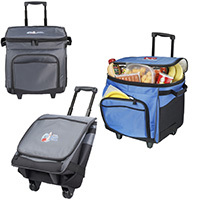 Contact us today to get started on your promotional bag order. 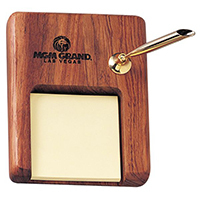 Promotional technology items are currently the most coveted by clients. Promotional Items Fort Lauderdale powered by The MRL Group has hundreds promotional technology items either in stock or can be custom ordered to meet needs. We carry Bluetooth speakers, ear buds, chargers, power banks, USB flash drives and selfie sticks to name a few. 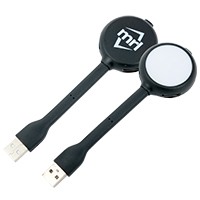 Trust in Promotional Items Fort Lauderdale powered by The MRL Group to revamp your company with promotional technology items that are fun and functional.